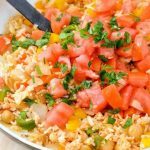 This Chicken Burrito Bowl is a great way to use leftover chicken and make lunch to go filled with veggies! 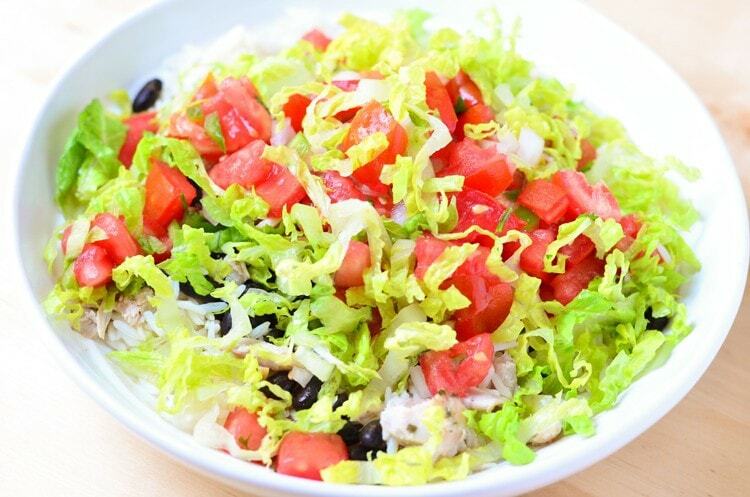 Leftovers can be boring, but this chicken burrito bowl recipe is anything but boring. 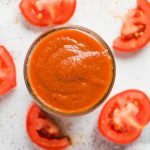 You can enjoy this as is, top with your favorite dressing, or even pile it right into a large tortilla to make an actual burrito. 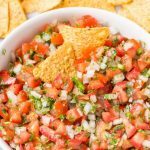 Our other favorite add-ins are guacamole, cheese, sour cream, grilled corn, or even a nice helping of our pico de gallo recipe. We always have black beans cooked and ready to go. They’re an affordable protein and an essential part of our diet. 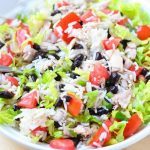 In the fridge, we had leftover chicken, fresh romaine lettuce, and then we used some quick cook Minute® Ready to Serve Rice because the rice is cooked quicker. 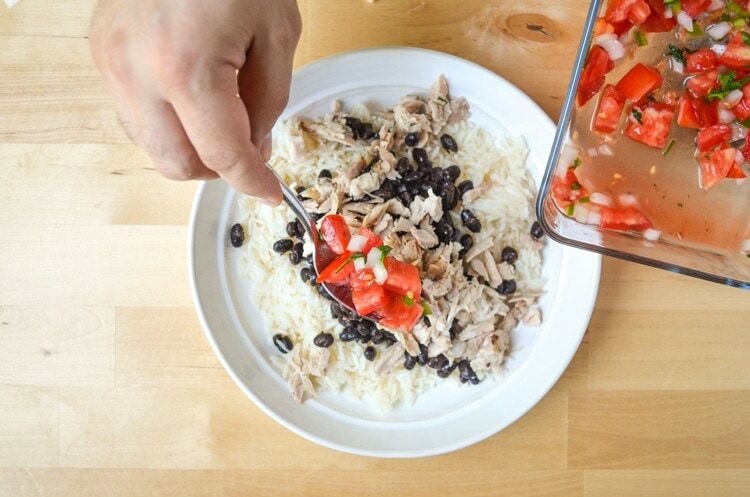 You can speed up the cooking process by using leftover chicken breasts or thighs cooked in taco seasoning or even buying a store bought chicken and cooking it on a medium high heat in a pan with your taco spices. Meal prep doesn’t have to be hard. 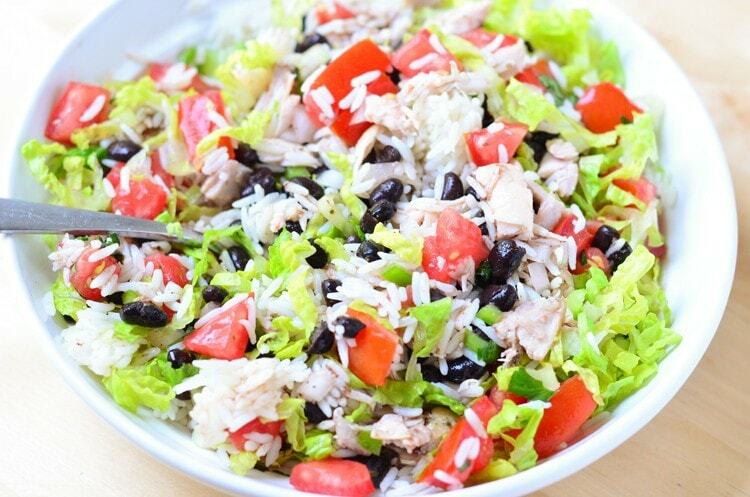 Just add the chicken, rice, black beans, garden salsa, and lettuce for a filling meal. 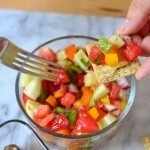 Start by chopping lettuce and making a fresh garden tomato salsa. Prep the quick cook rice and then pile the ingredients on top. 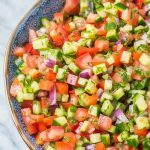 Add all of your favorite toppings, give a squeeze of fresh lime juice and enjoy as desired. 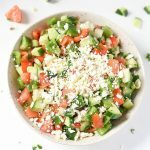 This is a healthy portable option for lunch and you won’t have to spend almost $10 eating out. Worried about e-coli with romaine lettuce? We get it, it’s a huge concern for us too. Make sure there are no active recalls and when in doubt swap out for another lettuce. Keep in mind, regular iceberg lettuce doesn’t nearly as many vitamins, nutrients and minerals as the darker leafy greens. 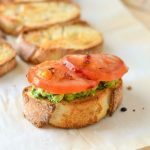 Yes, you can easily make this recipe vegan or vegetarian. Swap the cooked chicken out for tofu, lentils, tempeh, seitan, or more beans! 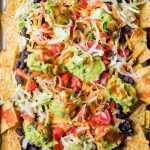 You can easily cook the plant-based protein sources in a homemade taco seasoning to make them flavorful and a great addition to this burrito bowl recipe. Yes, you can swap white rice for brown rice in this recipe. You’ll get more fiber too! 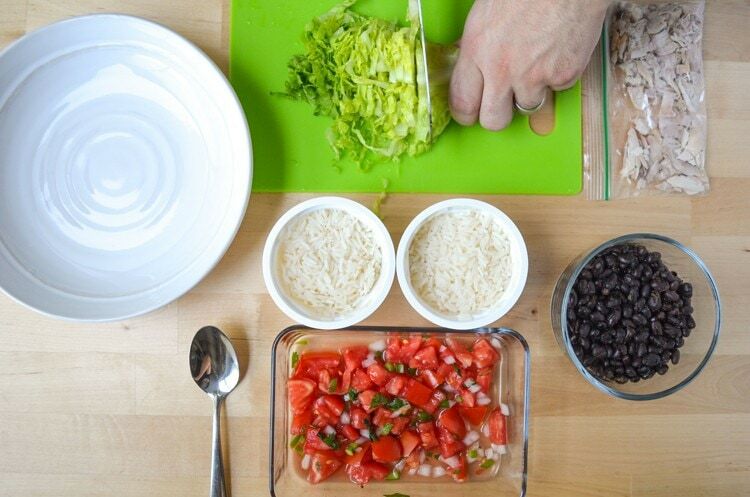 We love making cilantro lime rice with a mixture of brown rice and quinoa. Cook rice and then start plating. 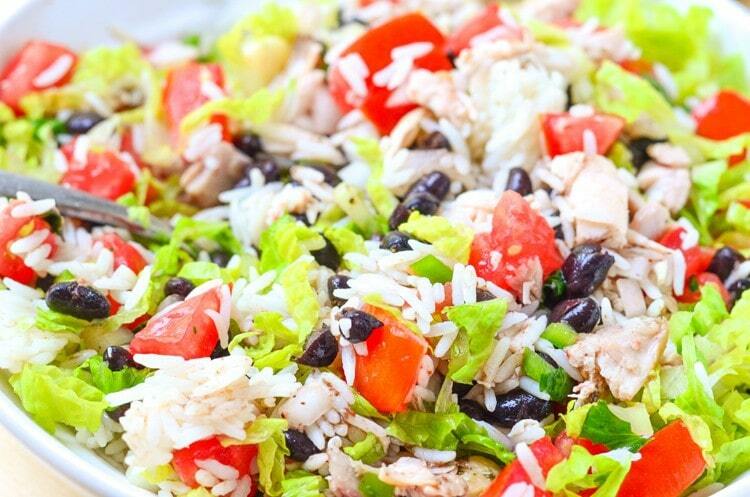 Layer with rice, top with black beans, salsa, chicken, and lettuce. Serve inside fresh flour tortillas, with tortilla chips, or even hard tacos. While I understand that this is essentially advertising for the rice, I’m suggesting that, for a lower carb option, the rice can be halved or eliminated completely. Just sayin’.